Oasis Curve Heart Twist Skater Dress is rated 4.0 out of 5 by 1. 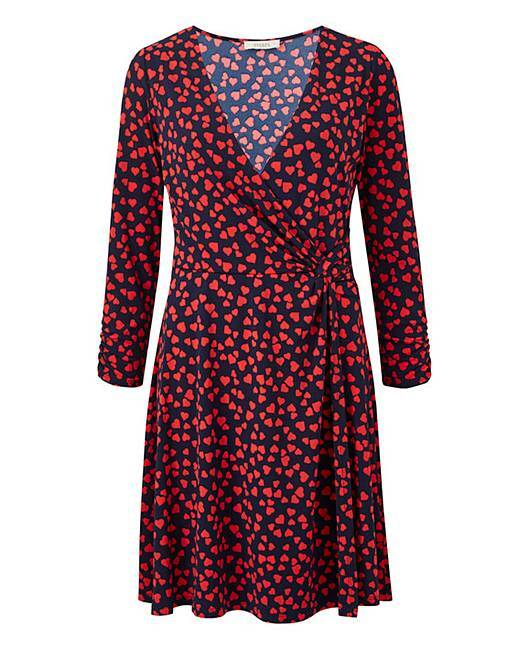 A skater dress, with a twist - literally! 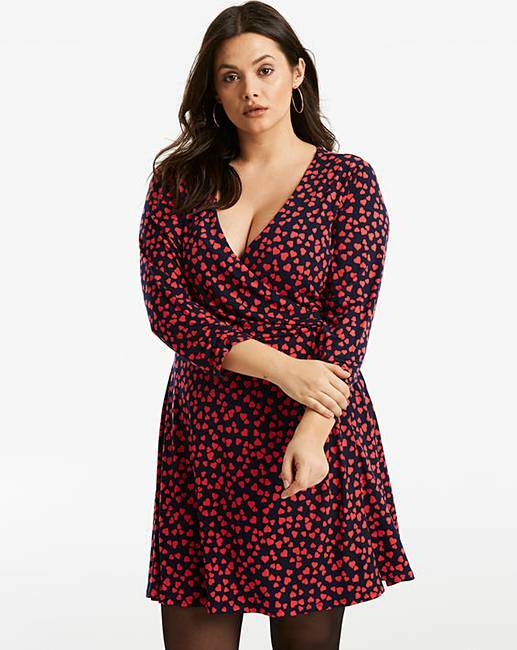 Featuring a wrap design and twist detailing at the side, this dress by Oasis Curve can be dressed up with heels for sleek party vibes or worn with trainers for your next weekend brunch date. 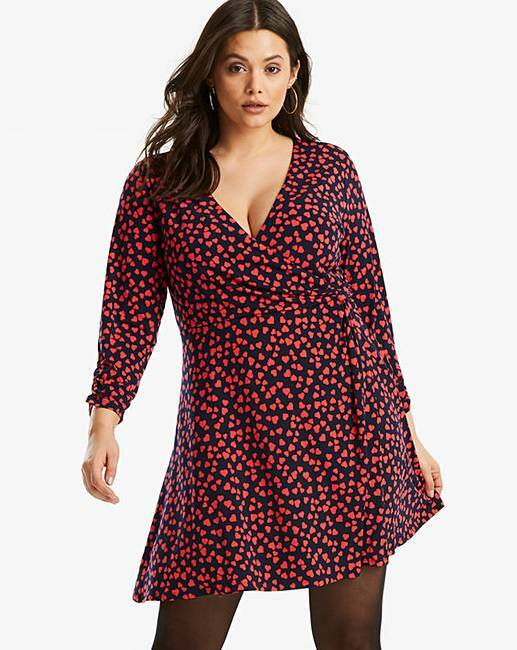 Complete with gorgeous heart print to boot!